New for 2019 is the MM295 Ferrari 312PB. Coming shortly is MM297 McKee Mk10 which we are currently working on. We will be downsizing and moving in 2019 and, to this end, all models up to MM250 have now been deleted. We will keep these on our Model List as we do still have some parts in stock so please get in touch if there are any of the earlier models that may interest you. 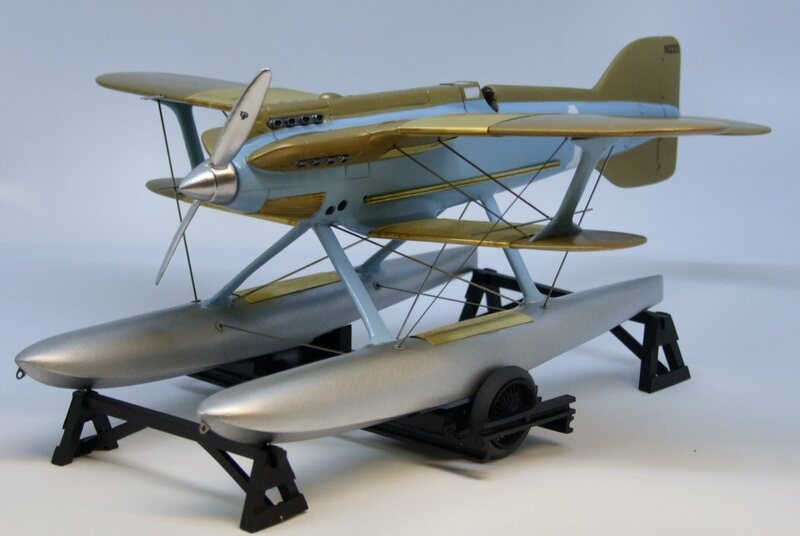 New from Aerotech is the stunning Gloster IV, surely the ultimate racing biplane. Most parts are in resin with smaller parts in white metal and etch, which also includes brass etch radiators. In 1/32nd, this is limited to 150 kits only. This version of the 312PB covers the 2 versions from Kyalami 1972, the winning car #2 of Reggazonni/Merzario and the #1 car of Ickx/Redman ( shown here) that retired. The kit will also build the practice car from the 1973 Targa Florio.All are available as built models. As always, we are open to your suggestions on what you consider would be good subjects for us to produce.